“Pay for something that’s Free? So? Be a little Crazy! 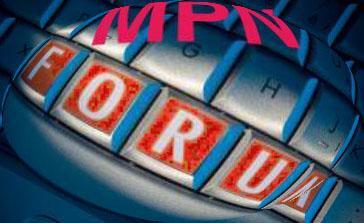 MPNforum counts on your support. MPNforum Magazine is an independent journal for MPN patients and caregivers, available free worldwide and supported solely by your contributions. Contributions of any amount are deeply appreciated. A little short? Kick in a buck or two just to show you support your hometown magazine… and thank you. To contribute via PayPal or any major credit card, click the “Call me Crazy” button or donate link on most pages. To contribute by mail, send your check to, MPNforum, PO Box 17142, Asheville, NC, 28816. And to volunteer services contact us at ourMPNforum@gmail.com and just let us know what you have in mind. Crazy about MPNforum?… Chip in.